When it’s time to update your floors, you want to choose a company that can install floors quickly and effectively. 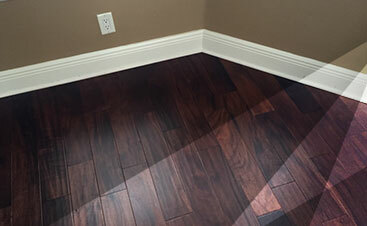 At 2 Day Flooring, we offer a variety of floor installation options and an installation timeframe of just two days. Choose luxury vinyl, tile, laminate, or hardwood. Contact us today for a free estimate! Land O’ Lakes, FL, now has access to a flooring installation company. 2 Day Flooring is a flooring company that offers free in-home estimates and other services that can turn your home into the vision you’ve always wanted. If you’re curious about what our Top Rated Local® Flooring Company can offer you, then take the time to contact us. 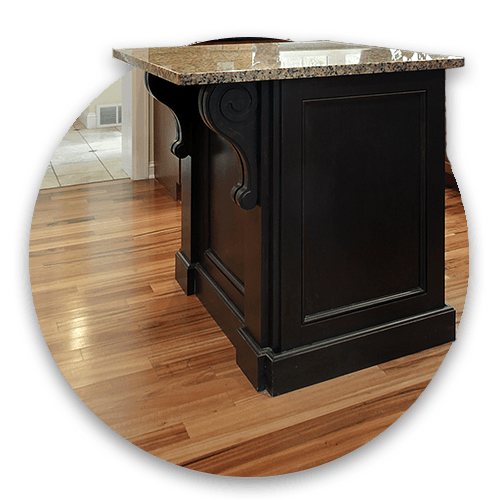 We are a family-owned flooring installation company that serves the local area around Tampa. As a Tampa based company, we want to give the surrounding community the ability to call on us for our services. Even though we’re located in Tampa, Land O’ Lakes is the perfect location for us to serve others who want affordable flooring options. 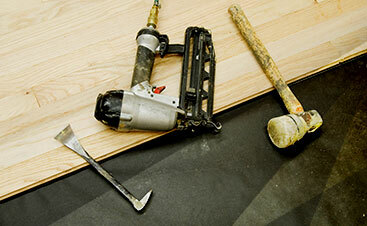 We have a knowledgeable base about flooring, which makes us an exceptional company for flooring renovations. As a dedicated, hardworking company, the outcome for our flooring installations is of the highest quality, which is what you can expect as well when we come to your home to revamp it. With a keen eye for flooring, we can also help you pick out what would look best in your home. Due to our expert flooring installation abilities, we’ll make sure to stick with you every step of the way to ensure you’re aware of what’s going on. Our mission at our flooring installation company is based on communication, integrity, honesty, and trust to ensure we build a positive relationship with our clients. Communication is key when working in this business because we need to know what you want with your flooring installation. Communication will help us understand what you’re looking for and will keep you in the loop of what’s going on. Integrity will hold us accountable for working with you. We want to make sure you’re satisfied with our job. Honesty in our partnership is of the utmost importance because we want to be sure you like our work. In turn, we’ll always be honest with you, especially when it comes to the changes you want in your home. We offer many different flooring services at our flooring installation company. The services we offer are hardwood, tile, vinyl, and laminate. You can decide to pick us for your flooring options and browse our many brands that we sell or you can come in at the installation process. Whether you decide to reach out to us during the installation process or you decide that you want to work with us from the very beginning, you’ll experience superior craftsmanship either way. We strive to offer the best flooring services in the Tampa area because we want to make your dreams come true when it comes to renovating your flooring. With top priority services, you’ll be stress-free during the entire flooring process. When you work with 2 Day Flooring, you’ll be able to churn up a beautiful home with renovated flooring. Despite the fact we’re located in Tampa, we’re able to spread the fun onto Land O’ Lakes with our abundance of flooring options for your home. If you’re looking to have hardwood floors as slick as butter or a tiled floor in your kitchen to make the room pop with vibrancy, then it’s time for you to reach out to 2 Day Flooring.